Sue Parsons is a Fellow of the Chartered Institute of Management Accountants (CIMA) and a qualified Project Manager. 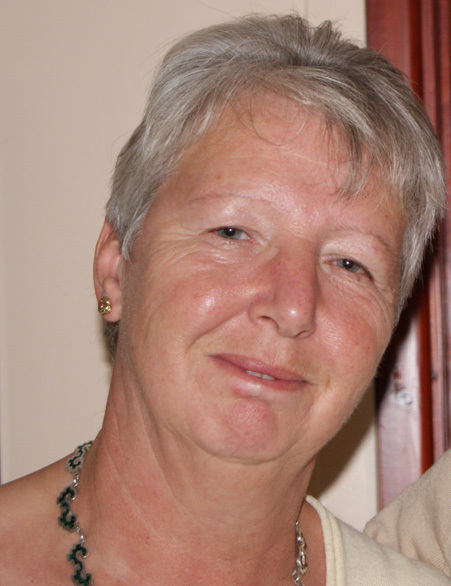 Sue worked in the electricity generation and nuclear decommissioning industry for nearly 40 years. She is a Member of Council for CIMA and Chairman of the Winterbourne Medieval Barn Trust and was appointed as a Trustee in 2014.